From the House of Senator we get this Pilot Case that is elegant in design and is a secure choice to carry your valuable belongings. This comes with a spacious main compartment that can hold your laptop securely and open space for keeping your other essentials. It has a side pocket for keeping your other accessories. 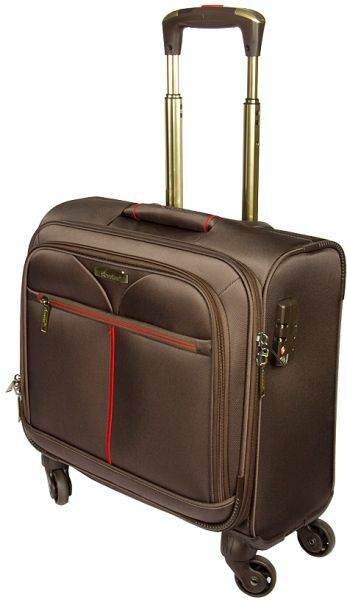 This is a must have to carry your laptop and other belongings securely.